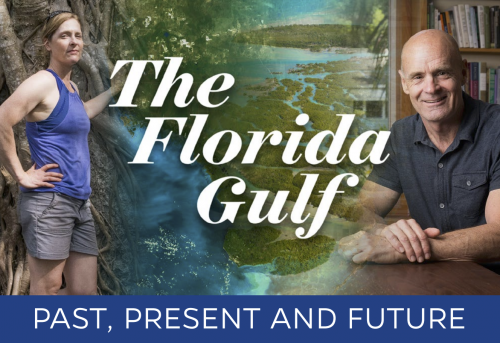 The free event, hosted by the University of Florida College of Liberal Arts and Sciences and the UF Alumni Association, will take place Thursday, March 28, 2019 at the IMAG History and Science Center located at 2000 Cranford Ave. in Fort Myers. The event will begin with a reception at 5:30 p.m., followed by speaker presentations at 6:30 p.m. The first 50 guests will receive a signed copy of Davis’ book.